The perfect liner shorts do their job without making a fuss. So how did we get the AM WS Liner Shorts to do just that? 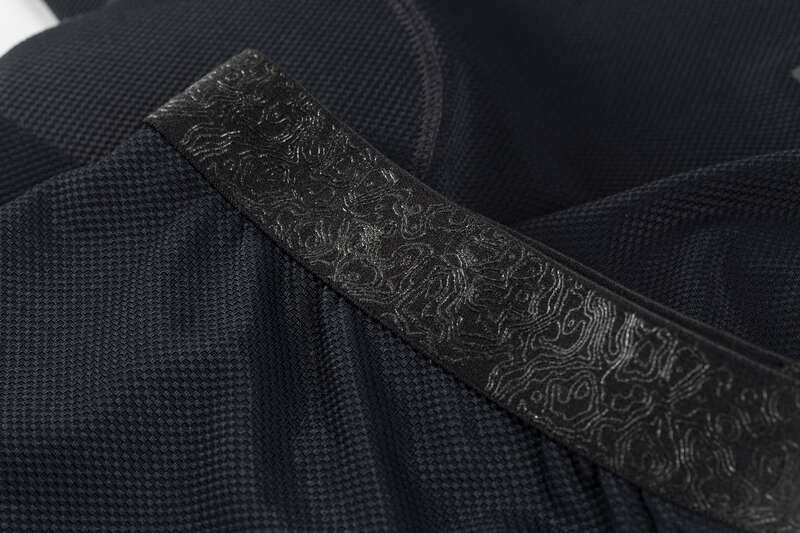 We started by taking breathable stretch fabric. Then we added an intelligent, ergonomic fit. 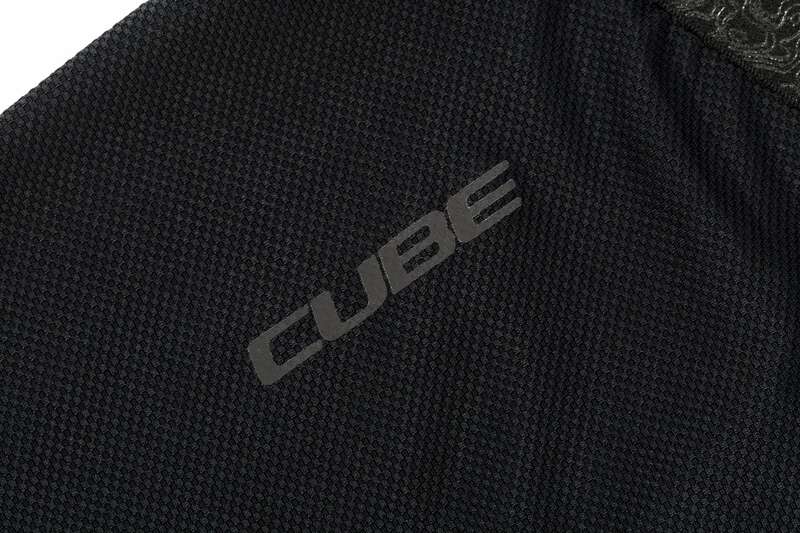 To finish, we incorporated the CUBE Mountain Pad chamois (made in Italy). For no-holds-barred fun on the trails!